Assisted Living Plus at Park Terrace offers a cozy, intimate and homelike environment for residents. Nursing staff: Park Terrace’s staffing includes licensed nurses, and caregivers are available around the clock. Better Caregiver Ratio: To promote more interaction and attention from our care team, Assisted Living Plus is limited to 10 apartments, and has a higher ratio of caregivers to residents than most assisted living environments. Plus, residents have the added benefit of our wide range of enrichment programs. All Day Dining Program: Our exceptional Dining Room offers a large variety of menu items and themed monthly dinner events. Individual Exercise Programs: Our Wellness Director designs individualized goals that motivate and keep our residents active. 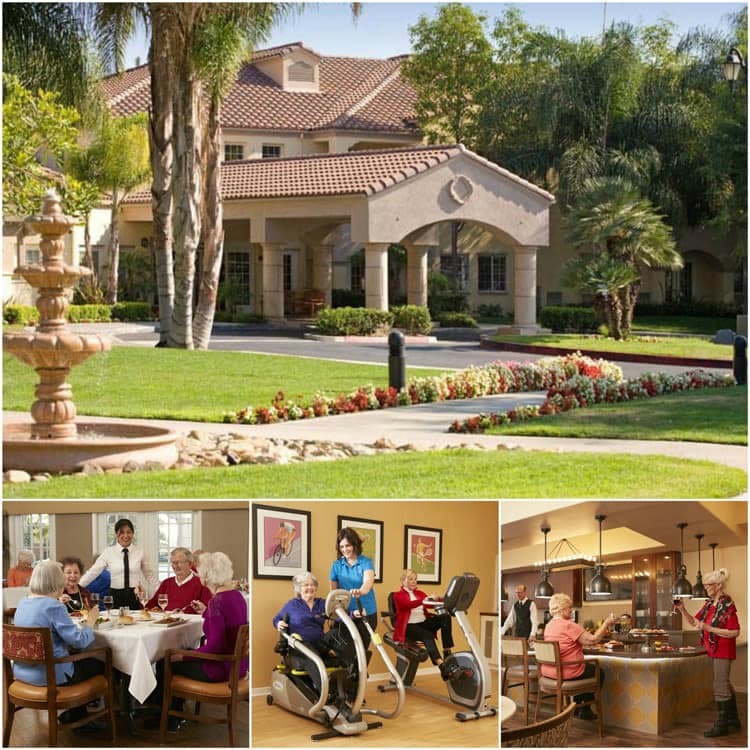 Community Partnerships: Park Terrace partners with the Alzheimer’s Association of Orange County’s Gerontology and Dementia Specialists throughout Southern California, designing specialized programs and innovative training and resources. Spiritual Wellness: Park Terrace has a community chapel and a weekly bible study group. Questions? Call 949-229-6424 to speak with an associate or use our contact form.